Landlords will consider your combined income, but if that's not enough, you'll need some outside help. I'm looking for an apartment with two roommates from college. Will landlords consider our combined incomes? (One of us doesn't have a job yet.) If the landlord asks for a guarantor, how many do we need—one for each of us? Or just one who guarantees the whole lease? Landlords will consider your combined income, but if that doesn't amount to forty times the monthly rent—the standard metric NYC landlords use to gauge your ability to afford an apartment—then you will need a guarantor, according to our experts. "New York City landlords have some of the strictest requirements in the world," says Mike Mirandi, vice president of sales at TheGuarantors. "At many buildings, applicants must demonstrate an annual salary of 40 times the gross monthly rent, as well as a credit score of 700-plus. 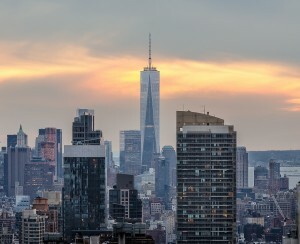 Most leasing offices will combine co-tenants’ incomes; however, with one bedrooms averaging above $4,000 per month in many NYC neighborhoods, even great applicants struggle to get approved." If you don't meet landlords' requirements, you'll need a guarantor in order to snag the apartment. One guarantor will do, but they must show even higher income and stellar credit, and in most cases, they have to live within the tri-state area. "If you need a guarantor, you can use a parent or parents who have a minimum annual income of 75 times the monthly rent and good credit," says Jeffrey Geller of Insurent Lease Guaranty (FYI, a Brick sponsor). Of course, this is something of a tall order, given the price of New York City rents. If none of you have relatives with the means—or the inclination—to serve as guarantors, you can use a guarantee service. Note that this will require you and your roommates to pay an additional fee, typically a percentage of a month's rent, but you'll only need one guaranty service to cover the entire lease. 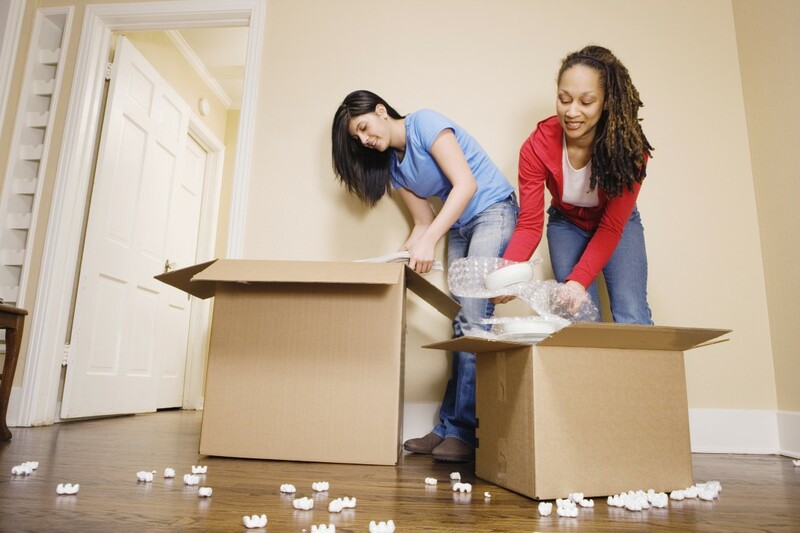 When discussing how best to proceed, you and your roommates should also consider getting renter's insurance. "Having or promising to get insurance may make you seem a more responsible tenant [to landlords]," says Jeffrey Schneider of Gotham Brokerage (a Brick sponsor.) "You may need two policies for three roommates."